← Omaha movers complete successful distribution of Girl Scout Cookies! United Van Lines is going to get some great exposure on “Undercover Boss” on Sunday March 13 at 8:00 PM on CBS. 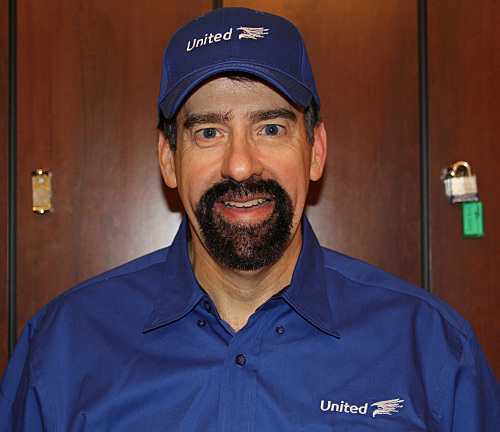 United Van Lines CEO, Rich McClure, will go undercover as a “mover and packer” to witness the service directly to gain perspective on “what it is really like” on the front lines of a move. I think this is great because it will show the general public why United Van Lines is #1. It will show our experience and care with household good belongings and our respect for the customer! I-Go Van and Storage Co. is very excited to see this show and learn from it along with Mr. McClure. See below link for the press release and picture of CEO Rich McClure “undercover”.